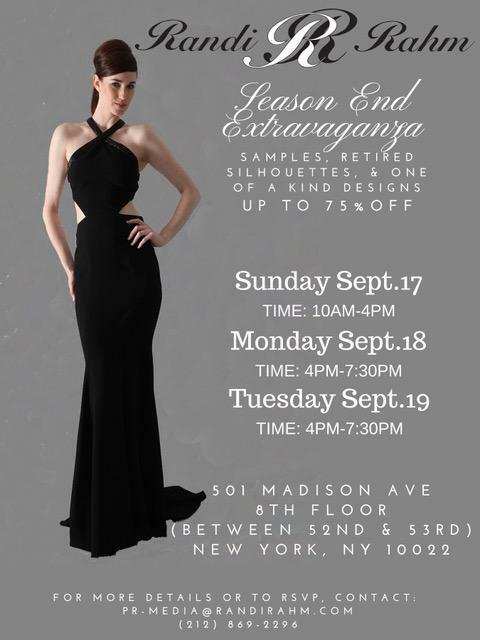 Shop this End of Season Extravaganza / Couture Designer Sample Sale from Randi Rahm where'll you'll discover one-of-a-kind gowns, samples, and retired designs in cocktail dresses, eveningwear, ready-to-wear, and more at up to 75% off. Credit cards accepted. All sales final. 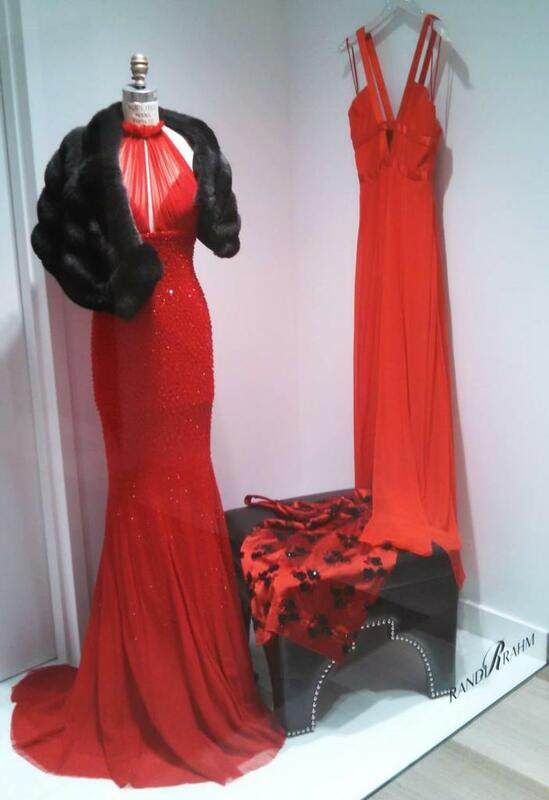 For more information, email pr-media@randirahm.com or call 212-869-2236.